Kristin Caudill joined BRECKON landdesign in 2015 to assist with billing, payroll, and marketing, but generally steps up to accomplish any other task that might be necessary to keep our ship sailing smoothly. A Boise native, she earned a degree in Marketing from Boise State University in 2001 and spent a few years in the Midwest before returning to the Treasure Valley. 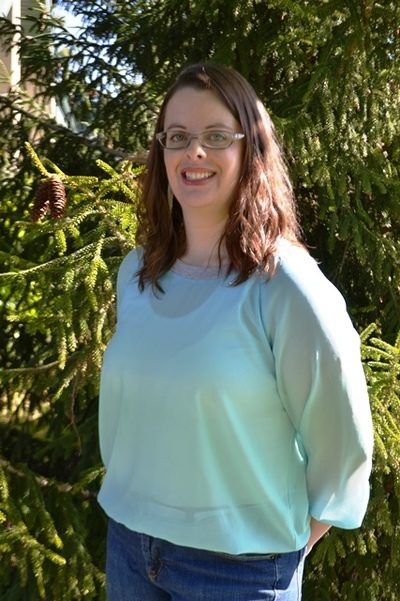 Prior to joining BLD, Kristin worked in website design and online marketing for a large grocery retail chain. In her off hours Kristin mothers two energetic young daughters and steals away as she can to hone her skills on the volleyball court.